Meningiomas are common primary brain tumors, accounting for up to 25% of all tumors, with a peak incidence in the fifth decade of life. However, meningiomas are rare in the pediatric population, representing less than 5% of all supratentorial brain tumors in children (5,6,9). Risk factors such as prior irradiation or a history of NF2 are much more common in children than in adults. 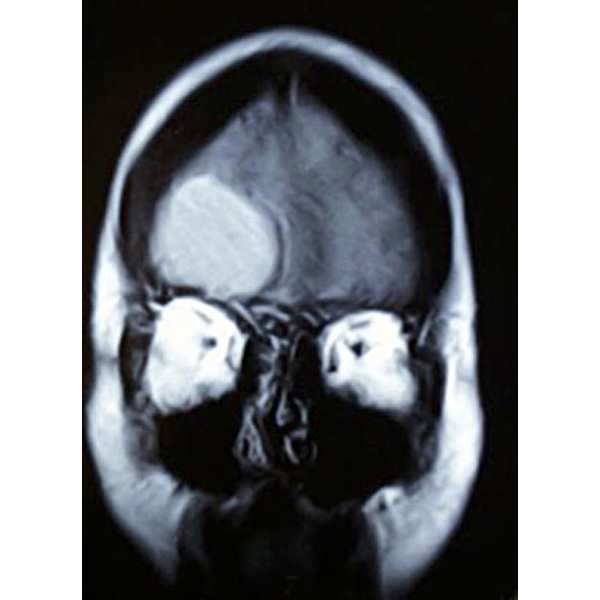 Rare in children: Meningiomas are rare tumors in the pediatric population. Underlying risk factor: An underlying risk factor, such as NF2 or prior cranial irradiation, is common. Surgery: Surgical excision is the mainstay of therapy.